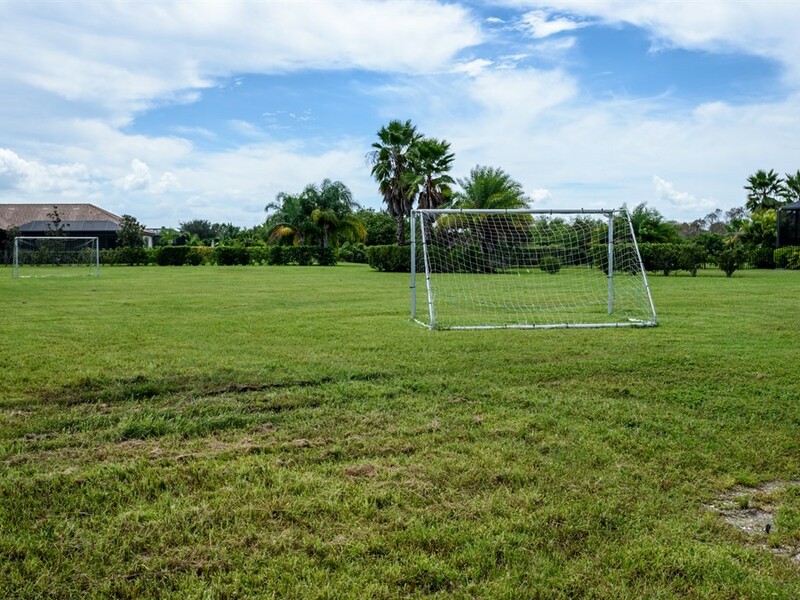 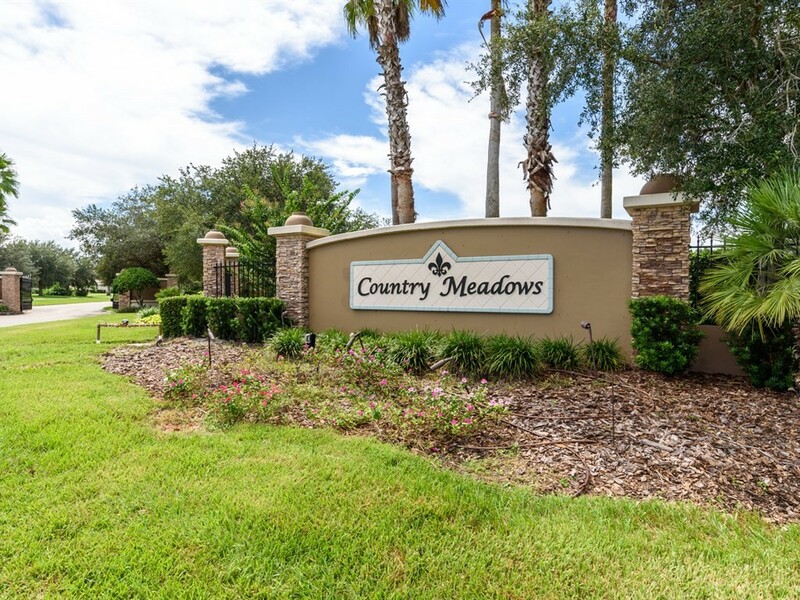 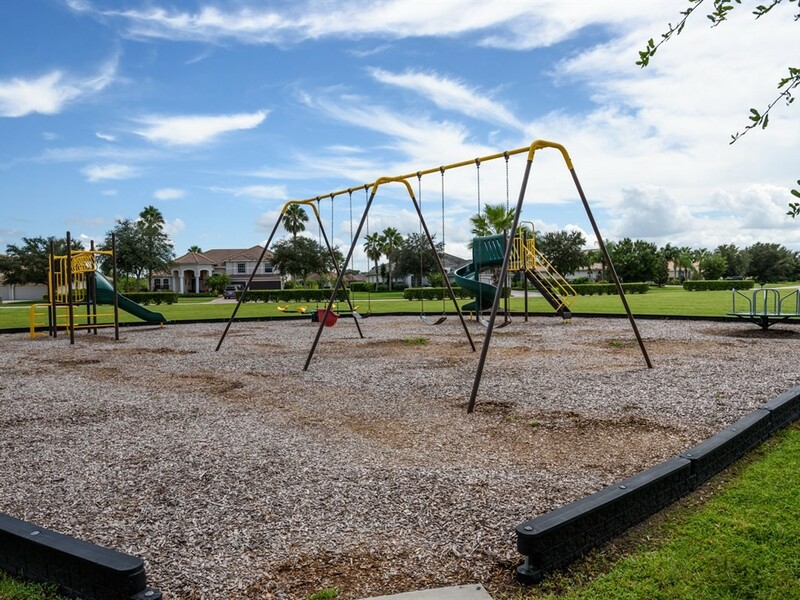 Country Meadows is in East Manatee community near Lakewood Ranch without any CDD fees and a top-rated school district. 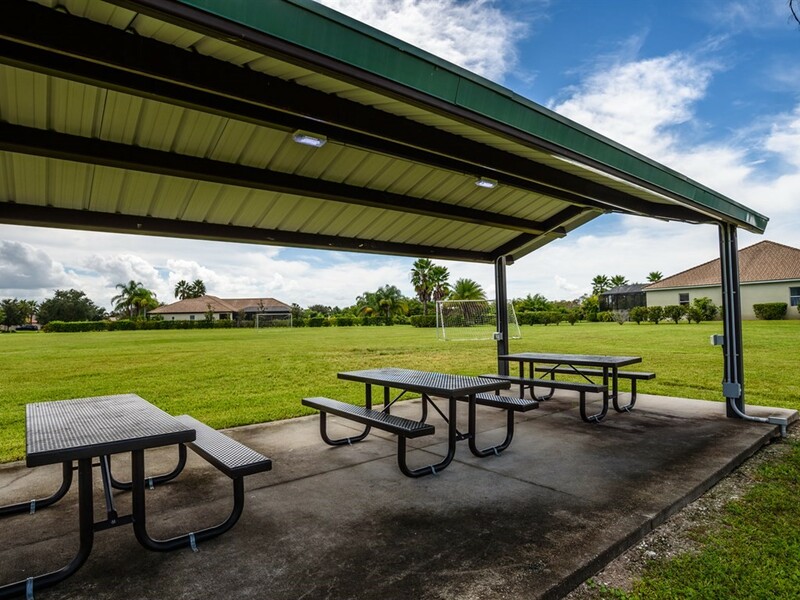 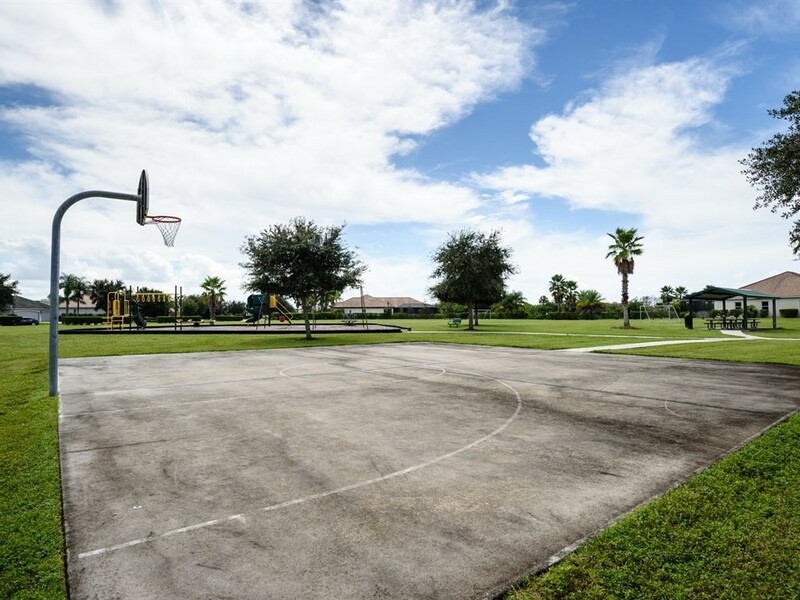 The nominal association fees include a park/playground with a soccer field and basketball court. 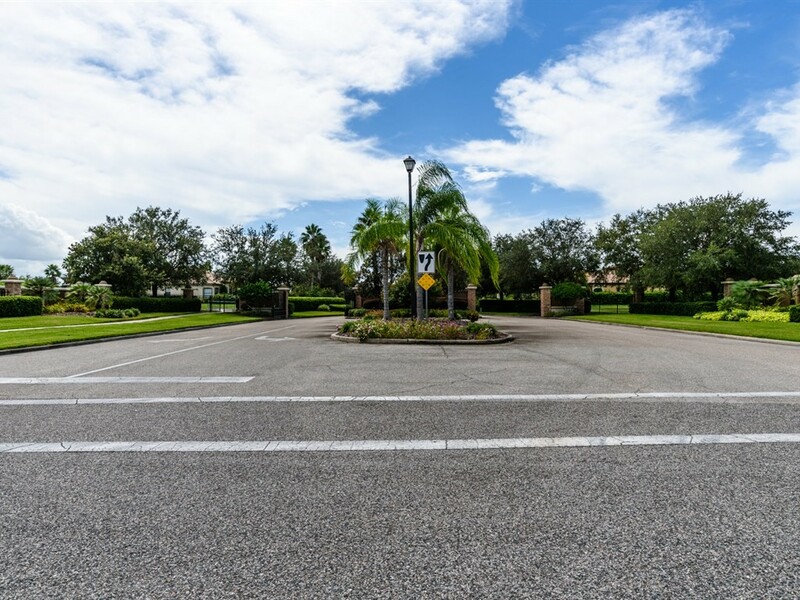 The location is near I-75 for an easy commute north or south and close to a variety of shopping and dining options.